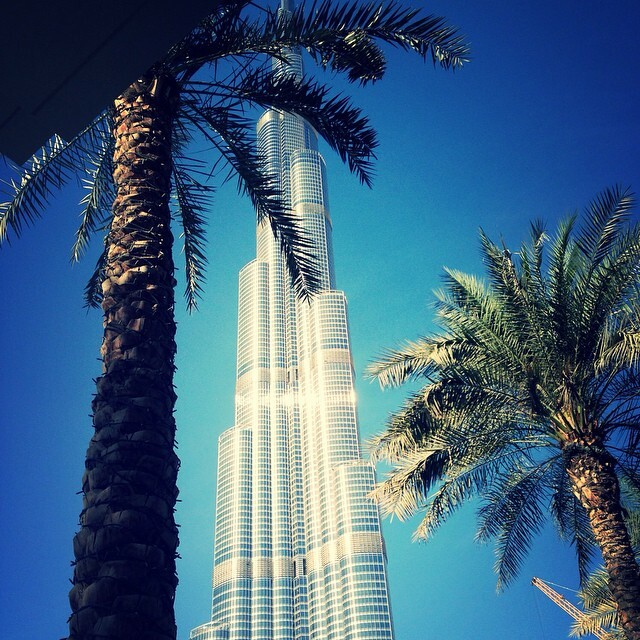 Today marks the last day of my UAE wanderings and I thought why not end it off with this post. I’ve been in the UAE for just over a month and I think I’ve learnt a few nicks and tricks that I can share with people that’s heading that way, planning to or even considering it. 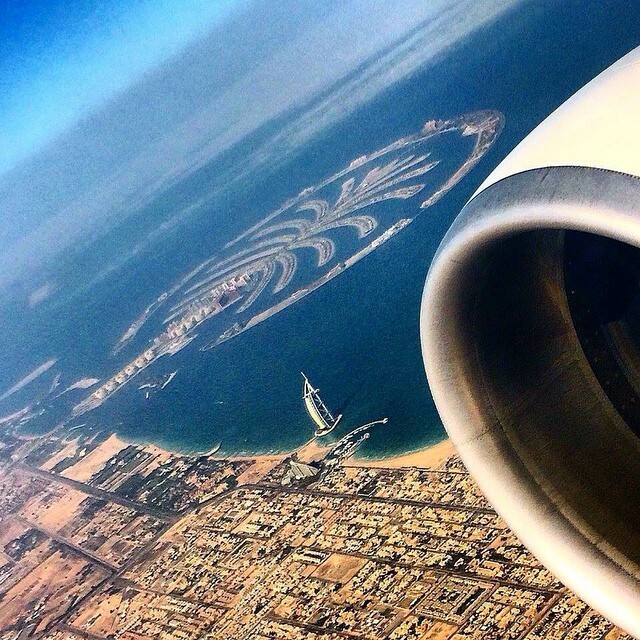 Dubai was a blast but I have to say that it was truly great returning home. Let me add that people over there LOVES South Africa, Cape Town to be particular. I’ve seen our beautiful city thrive from the likes of Long Street to Bo-Kaap while watching a long intro on tourism before The Hunger Games in a cinema that looks and feels nothing short of spectacular. Nonetheless this is what I’ve learnt… 1 – The women are so unfriendly. Drop dead gorgeous but unfriendly. Say what you want to about South African women but we definitely know how to share a smile and not make people feel unwelcome. I honestly haven’t experienced one ounce of friendliness besides the pesky sales ladies trying to smear dish washing liquid off on me, a beautiful foreign woman in Lulu that fell in love with my “overly R” coloured accent and an Ethiopian girl that I befriended that used to braid my hair and make me the most amazing tea. 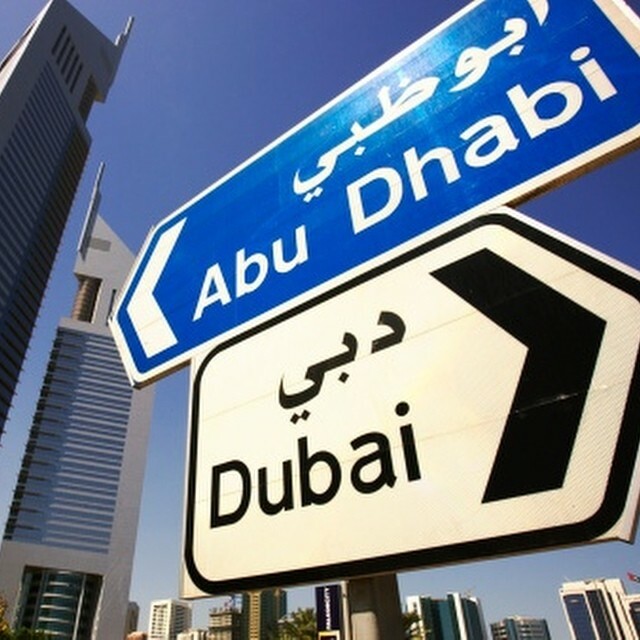 2 – Going to Dubai in December is pricey. Pricey is an understatement. From the tickets to shopping. Luckily for me my intention was to go and explore not shop. 3 – An aircon is called an “AC” pronounced “Aycee” but when people say it, it sounds like “Essie”. This was my bestie while over there. I’m so lucky that I went at a period in the year where the weather was bearable but there was many days that I needed a fresh blow of Ayceeeeee. 4 – People never sleep. I landed at 1.30 and when I reached my villa which is quite a distance from the airport, the vibe felt like South Africa’s 8 o’clock rush before the shops closed. 5 – People have designer everything. There’s no Mr Price like tendencies there. Women sporting Michael Kors and Givenchy like its bonus time at the end of the year. For some reason people are always dressed up like its Christmas. 6 – Forget your diet in your hometown. They have all the food outlets that we have in SA… Only more. The prices are about neck in neck and from where I’ve eaten it tasted somewhat the same to ours. Not 100% but close. Then there’s other restaurants and cafes that have these inviting aromas so you simply need to go inside. 7 – What’s crime? This is probably one of the things that I most loved about the UAE. At the airport I left my bags outside the toilet and went in. I once fell asleep on the beach with my handbag wide open, my camera and phone lying next to me and woke up with everything just as I left it. I didn’t have to put my handbag in the car’s trunk/boot when we drove to prevent a smash and grab. 8 – There’s no such thing as slow internet. Boy oh boy can South Africa’s internet service providers learn a thing or two from the people over there. My connection was so amazing I didn’t buy a sim card for my phone till the 10th day I was there, wifi all-day errday. I haven’t seen the word “buffering, please wait, connection failed or no service” once. I was so far from home feeling super proudly South African the day Rolene won Miss World because I could live stream the pageant without any hiccups! Brilliant I tell you, BRILLIANT. 9 – People really love their country. I’m telling you … Massive flags hanging from their villa balcony, stickers on their cars, roads covered in lights with their flag colours, sheiks kited out in UAE colour turbans. You catch my drift. 10 – Bargaining is key. My mom told me before hand how good it is to bargain with the shop owners in the souqs and markets and that’s what I did. I saved Dihrams for days! ♡ Part 1: Where I recovered from my flight, did a bit of sightseeing and explored the beaches. ♡ Part 2: I explored all the different malls, visited Ikea and the absolutely MUST SEE when you’re in the UAE – Ferrari World. ♡ Part 3: My absolute fave day to date is when I visited Sheikh Zayed Grand Mosque. If I had to spend 24 hours in Abu Dhabi, I would go back to this location. ♡ Part 4: On this day I visited Global Village in Dubai which is an absolute MUST GO. Here you’ll find products/ services/ food from across the globe at the fraction of the price. 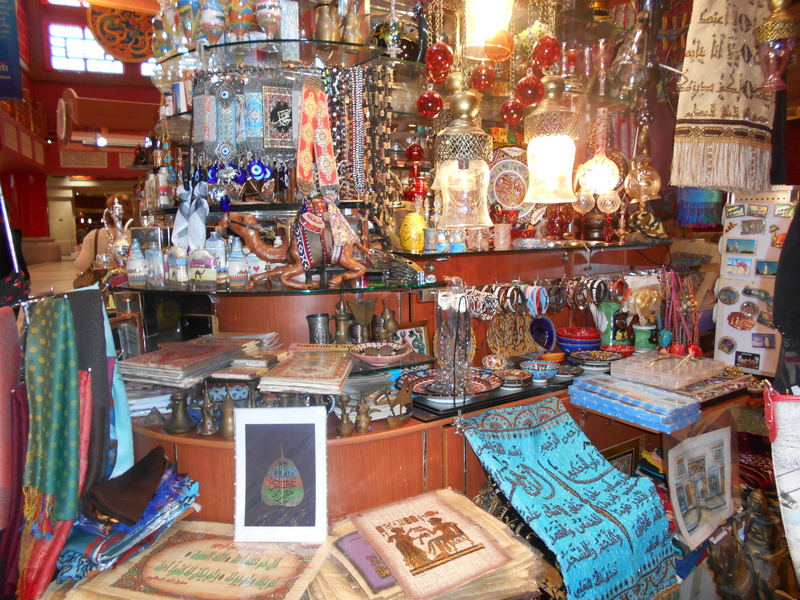 ♡ Part 5: I went spending crazy at the Souqs close to Dubai Creek in the Al Ras area. This is where you’re going to find all the bargains and different types of Souqs. ♡ Part 6: I visited Emirates Palace Hotel and fell in love with the beautiful Al Reem Island. Tags: Al Ras, Al Reem Island, Cape Town, City Touring, Dubai, Dubai Creek, Emirates Palace Hotel, Global Village, Online Shopping, Sheikh Zayed Grand Mosque, Shopping, Sky, Souq, South Africa, Travel, UAE, United Arab Emirates. Bookmark the permalink.